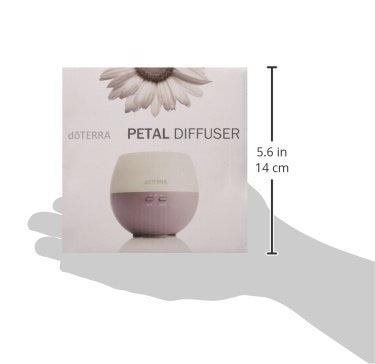 The Petal Diffuser is a small, convenient, and night-friendly Diffuser with a far-reaching fog designed to help purify, scent and humidify the air around you. 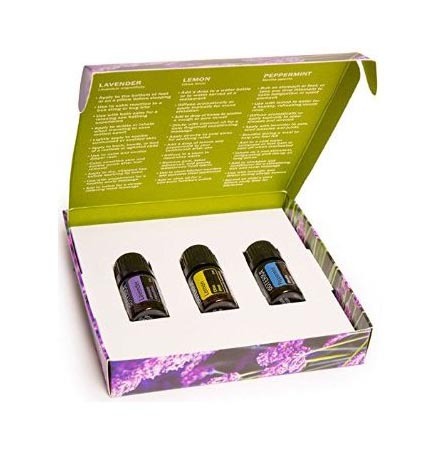 Aromatic Lavender, Lemon and Peppermint Essential Oil 5ml bottles packaged in a beautiful gift set. 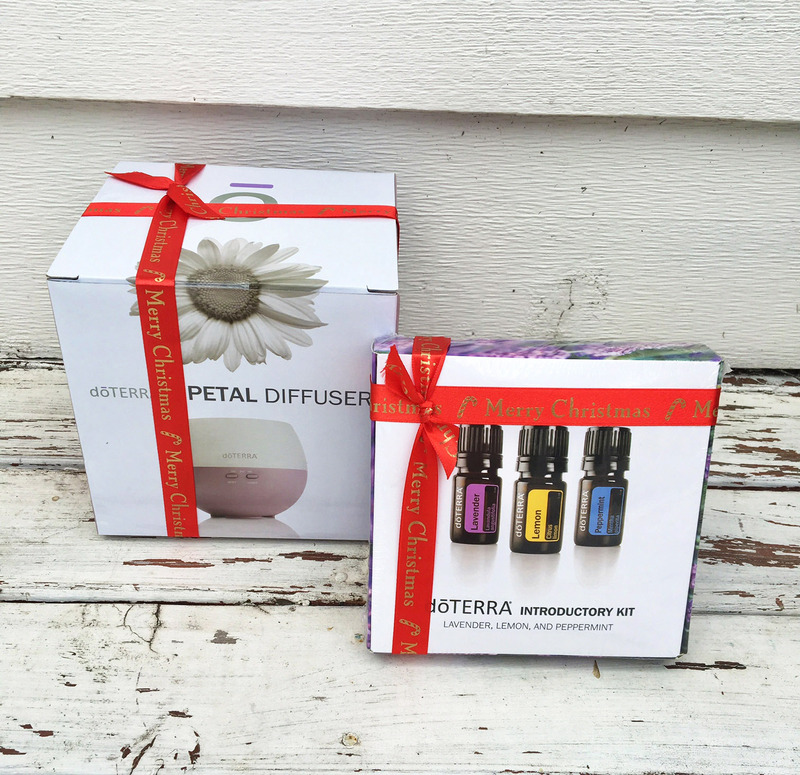 Place a drop or two of the Essential Oils into the Petal Diffuser to help fill any room with beautiful scents to help with mood elevating, enhancing and balancing. 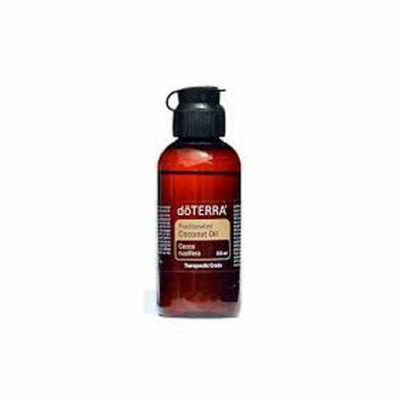 doTERRA’s Essential oils are the most purest in the world & the only one’s we recommend can be used internally in food and drinks. 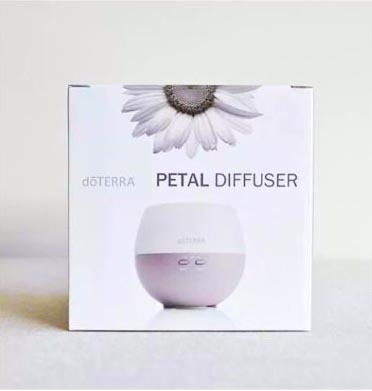 The Petal Diffuser is a small, convenient, silent, safe and night-friendly Diffuser with a far-reaching fog designed to help purify, scent and humidify the air around you and delivers health-promoting benefits to your family and home. It has a relaxing fog and soft white ambient light, making it ideal for nighttime diffusion, and can cover up to 330 square feet. 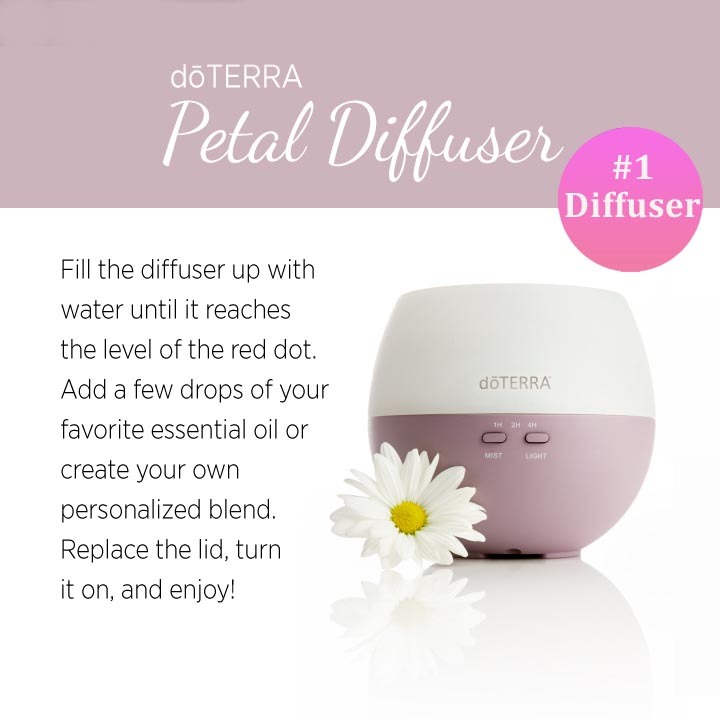 The Petal Diffuser has three timed settings—1, 2, and 4 hours—allowing you to customize the release of essential oils into the air. This convenient Diffuser is stable, light, and easy to use—perfect for home or office use. The Petal Diffuser permeates an ultra-fine, yet substantial fog/mist output into the air, releasing the aromatic and therapeutic benefits of doTERRA CPTG®essential oils quickly and safely. 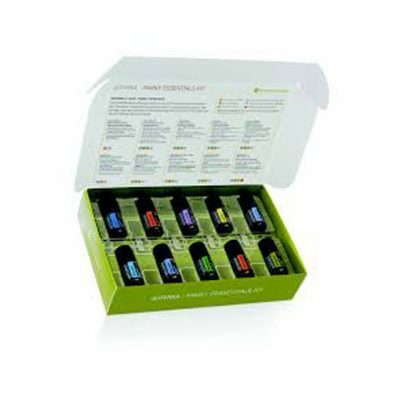 This high quality, affordable Diffuser is perfect for both novice and experienced essential oil users who want a reliable, easy-to-use essential oil Diffuser. It’s safe to leave on all day and night and safe for bedrooms of children and toddlers as the water inside or fog don’t heat up. The fog/mist that comes out the top is cold so you can place your hand over it, and the water placed in side barely get’s warm so should the Diffuser ever be knocked over no-one will get hurt – just a little wet with lovely scented water. Diffuser has 3 different modes and can last up to 4 hours at a time. 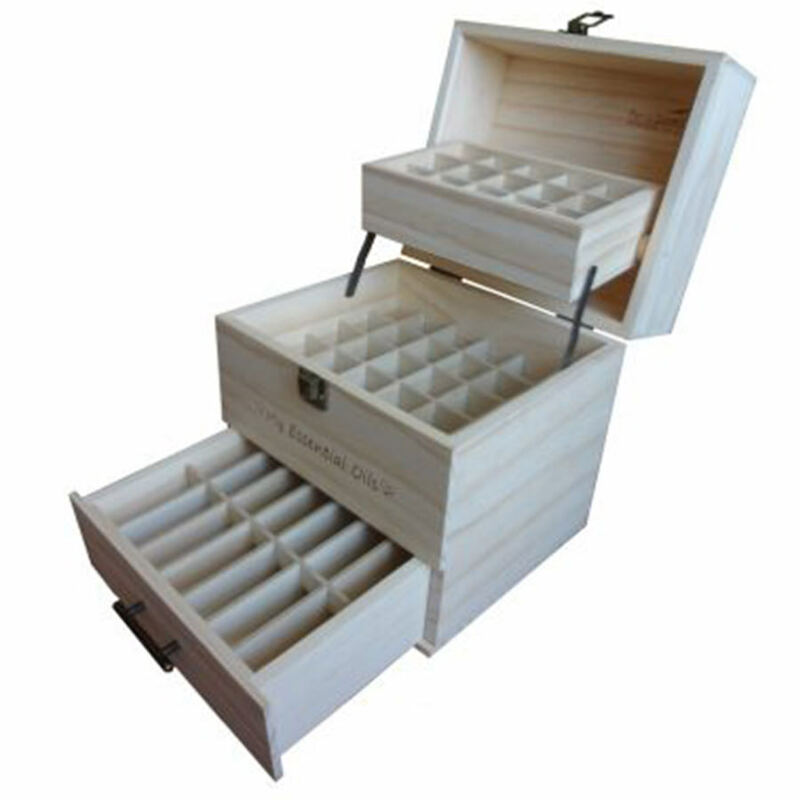 It is quiet, durable and can calm any environment with its warm natural lighting. You never have to worry about leaving it on with children or when you leave the house as it is cold steamed and turns off by itself. 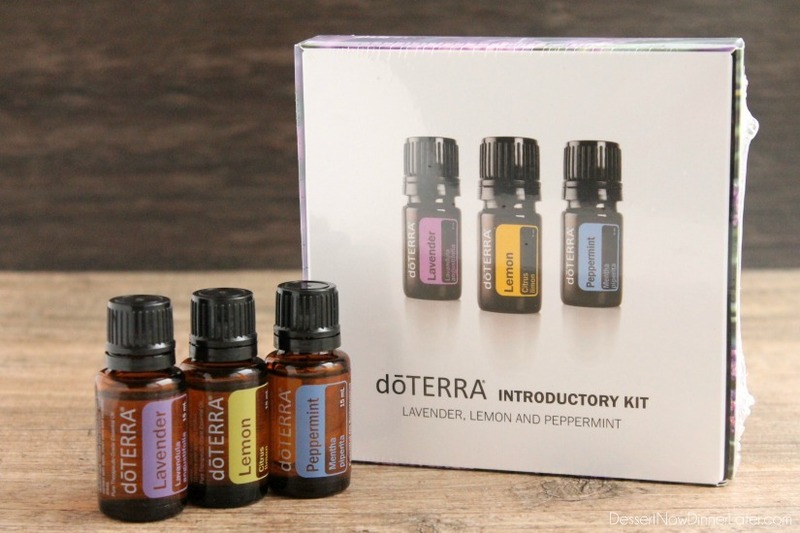 The doTERRA ‘Intro Kit’ comes beautifully packaged with 3x of the most popular Essential Oils in the world – Lavender, Lemon, and Peppermint in 5ml bottles. 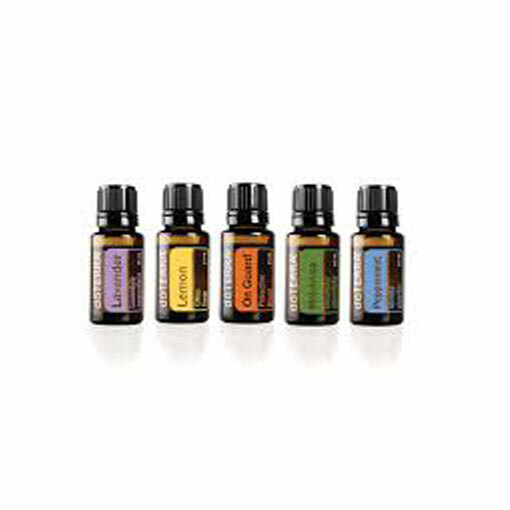 dōTERRA are the most purest, potent & powerful essential oils in the worlds and the industry leader. 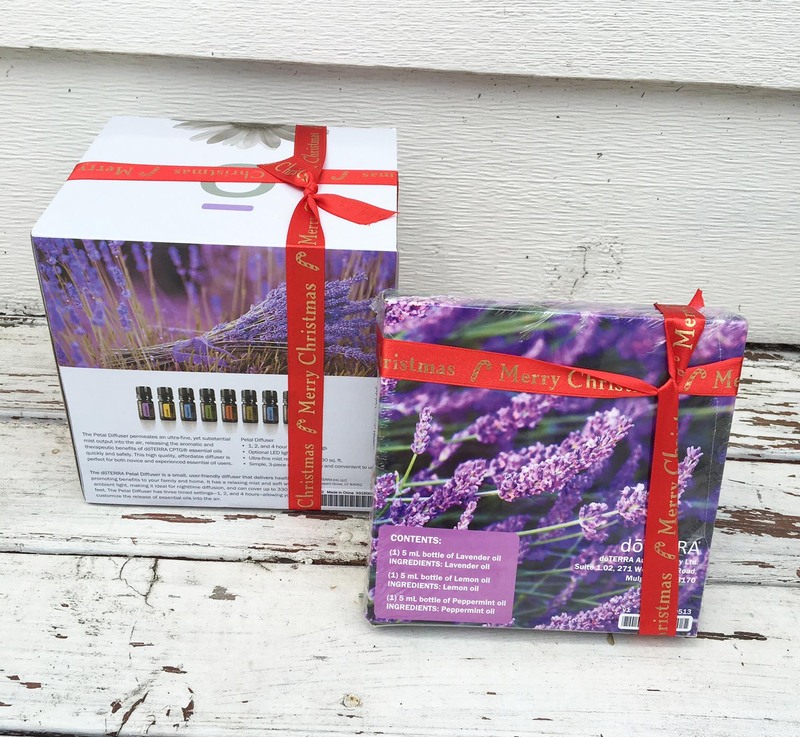 They are used by Natural Therapists & Natural Remedy Professionals for their amazing health benefits both aromatically, internally and topically on the skin. 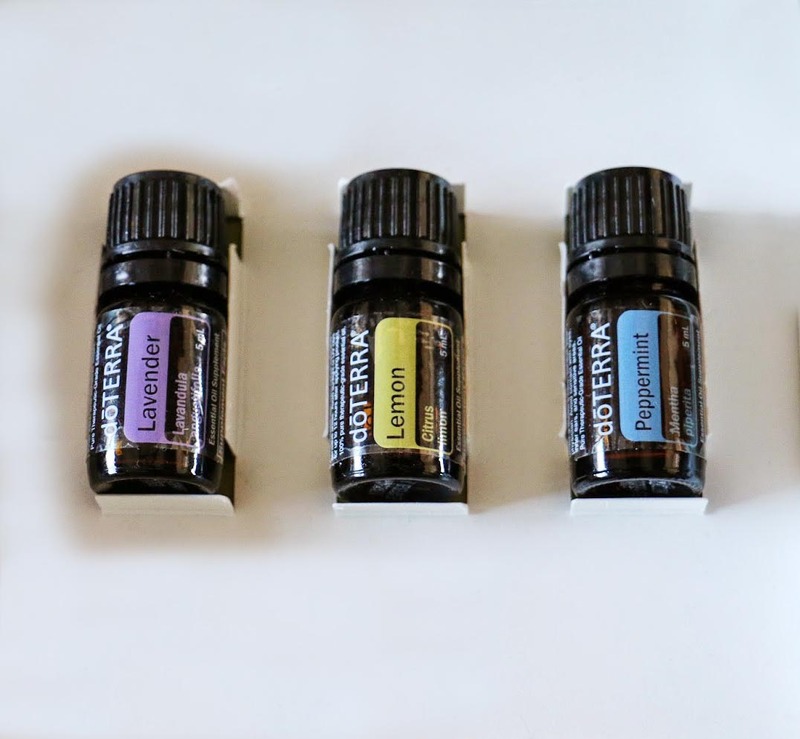 There are hundreds of uses for these 3 organic products that will provide an immediate experience of the life-changing benefits of essential oils. 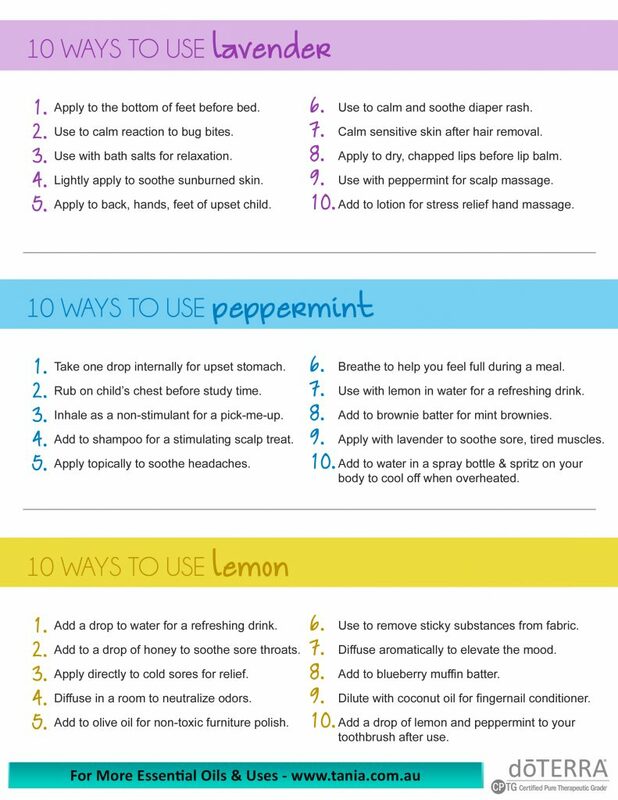 Lemon: Add a few drops to your water for a refreshing taste while it also alkalies and hydrates your body. Also great as a natural cleaning agent for bench tops and household items. Peppermint: Alert and uplifting. Supports digestive health. 1 drop equivalent to 28 cups of herbal tea! 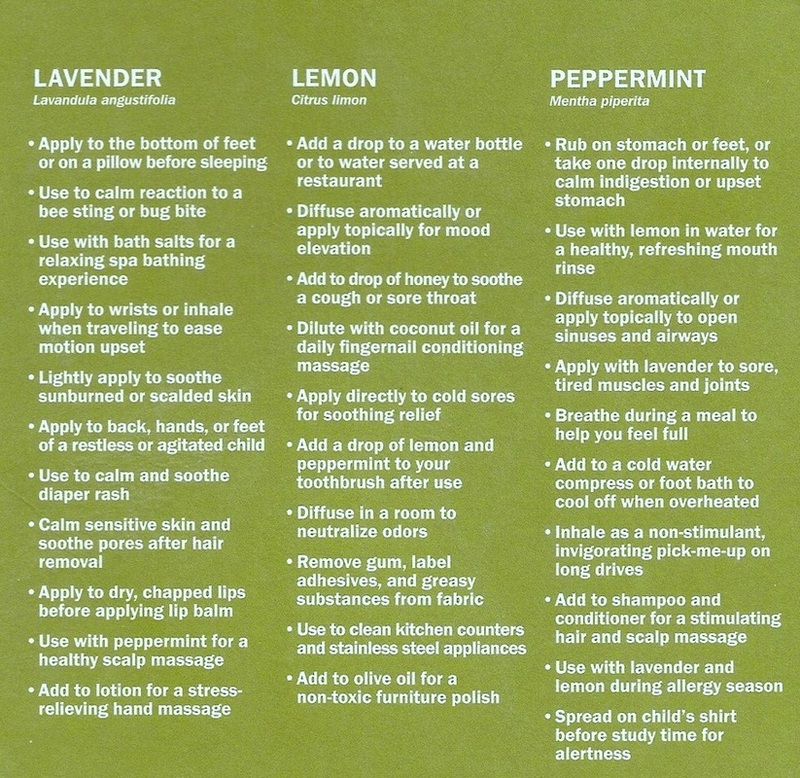 Lavender: Bottoms of your feet before bed for best sleep you’ve ever had. 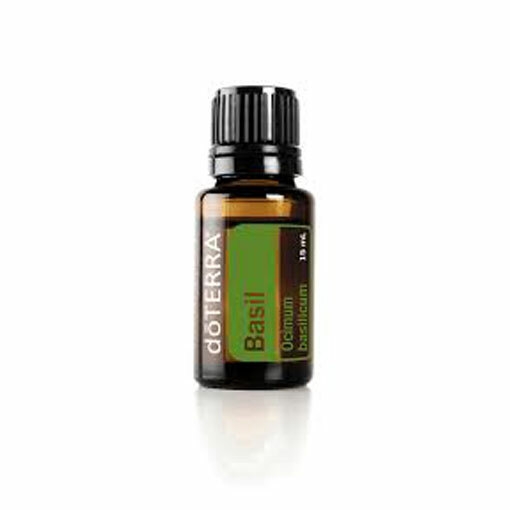 Apply on temples along with peppermint for headache relief. 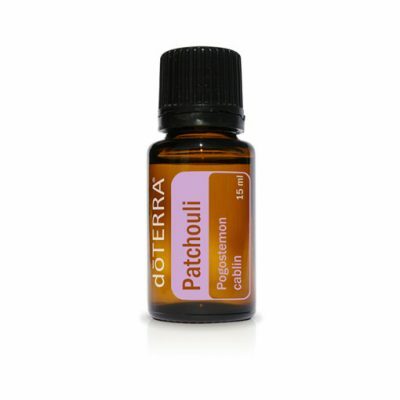 Powerful solution for cuts and abrasions on skin.